Blo hearts miami swim week! Swim Week 2016 showcased the biggest names in swimwear from July 15-21, 2015. 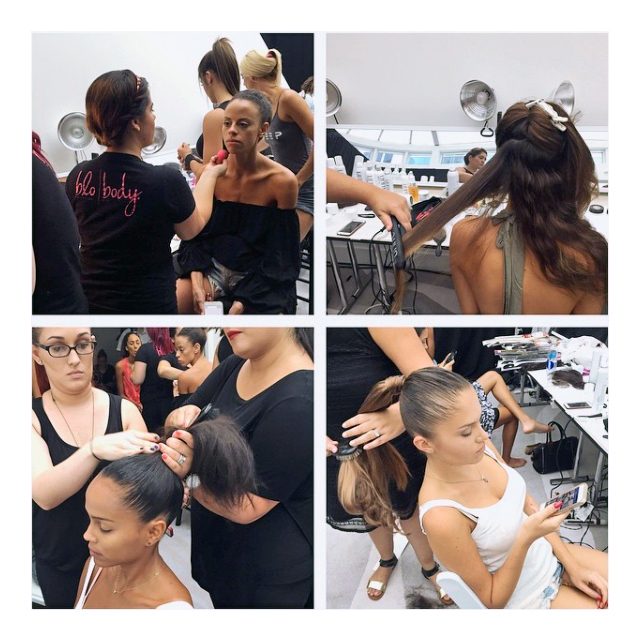 Blo Blow Dry Bar was on set in Miami primping blo babes for the runway! 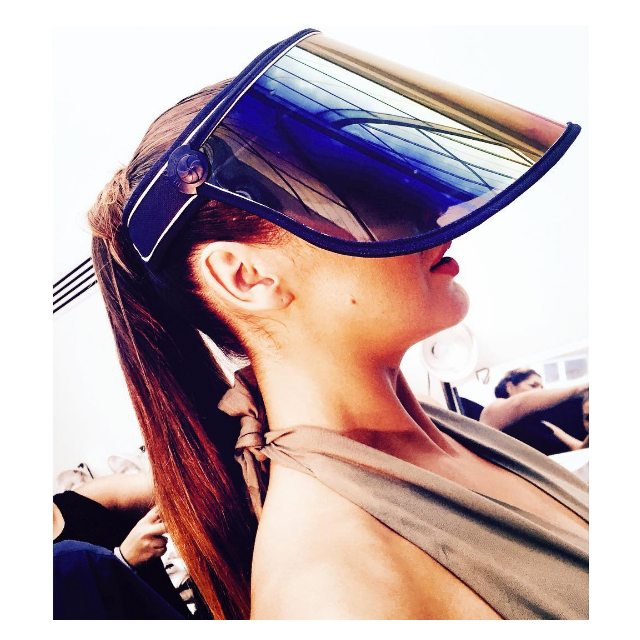 Over the weekend of July 17-19, Blo Blow Dry Bar was proud to participate in Miami Swim Week. Blo Brickell was there behind-the-scenes creating three Blo-On-The-Go catwalk styles. We spoke to Blo Corporate Style Director, Chanel Peraza-Munoz (@meancurl) about the blo inspo behind each of these unique runway looks! Another highlight of this show? The bloers of Blo Brickell got to meet and work with celebrity makeup artist, Mario Dedivanovic (@makeupbymario)! THAT’S A WRAP! Congratulations to the teams at Blo Brickell and Blo Coral Gables on blo-ing Miami away with your talent and flawless styles! Interested in becoming a part of the Blo family? Apply here to work at Blo, or learn about our low-cost franchise opportunities.